Even SEM pros—those who speak with confidence about PPC, KPIs and CTRs—had to start somewhere. 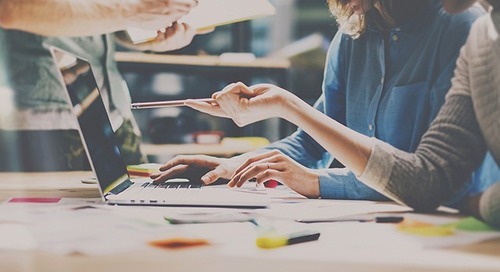 “The basics of search engine marketing are still simple, and they offer an accessible marketing tool to any business owner,” says Anne Coqueugniot, SEM Product Manager for Yellow Pages. The first question to ask is why you want to invest in paid listings (or SEM, for Search Engine Marketing). To increase public visibility for your business? To promote a new product or a specific service? “The objectives play an important role in terms of budget planning and the indicators to watch when gauging the effectiveness of a campaign,” says Anne Coqueugniot. Using negative keywords helps prevent ads for the business from appearing in searches that are considered irrelevant. “For example, the word ‘free’ often indicates a clientele for which visibility isn’t worth paying for,” says Anne Coqueugniot. How can you know which keywords are relevant to your business? The search engine marketing (SEM) experts at Yellow Pages have worked on more than 25,000 campaigns; their vast experience with organizations such as yours means they can give you sound advice. Should you focus on your main market, or try to develop new ones? 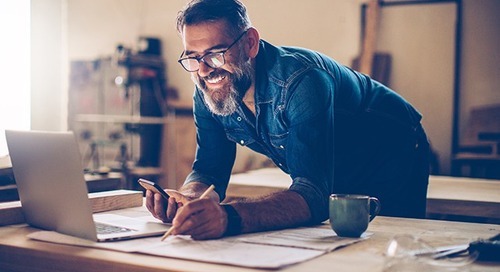 With a long-standing presence in all regions, the experts at Yellow Pages understand the situation for today’s entrepreneurs and can help you assess your options. Don’t have the time to take care of all these issues? Rather than miss out on business opportunities, consider entrusting the management of your SEM to a reliable partner. But make sure that your business is a priority for the supplier you choose—a modest budget should give access to the same quality and expertise as a wealthier client. Yellow Pages SEM Service was specifically designed to meet the needs of a wide range of SMEs in all regions of Canada and from every industry. The Premier Google Partner designation, awarded by the largest search engine in the world, is for businesses that have shown an exceptional aptitude for managing pay-per-click campaigns—and one of these businesses is Yellow Pages. “Google conducts checks to ensure that our investments are managed optimally and using best practices,” says Coqueugniot.